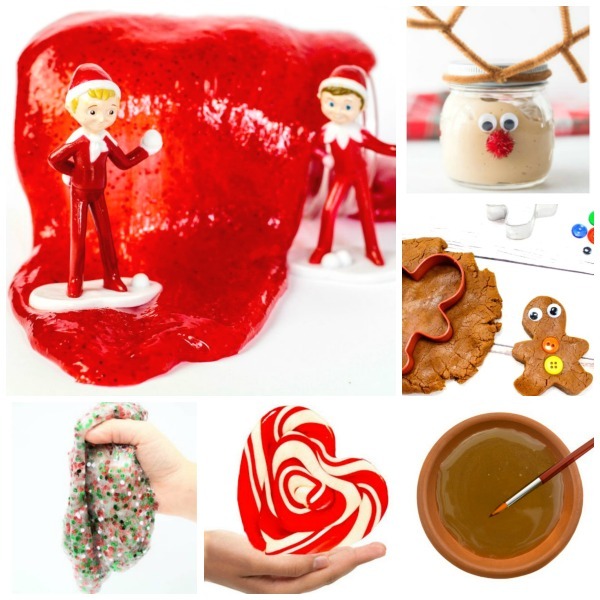 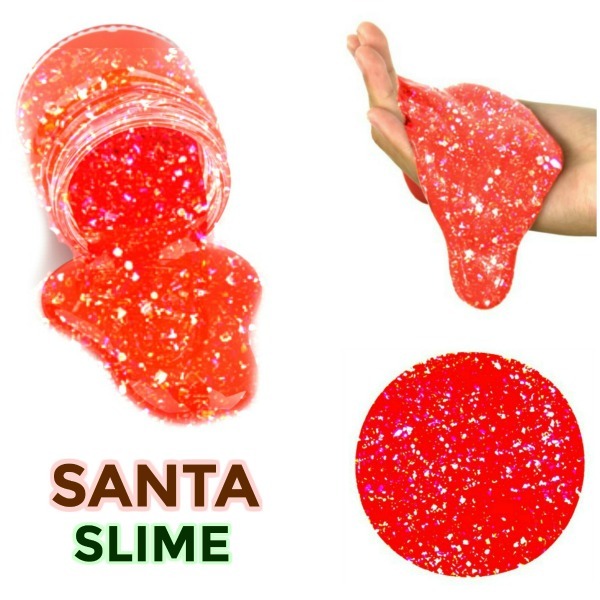 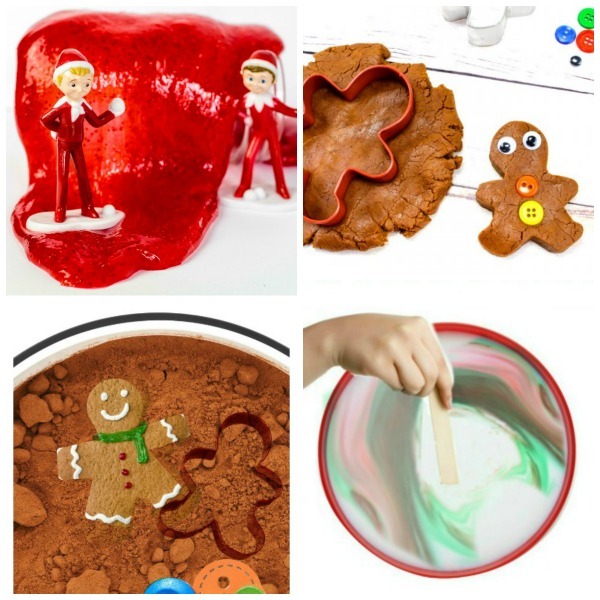 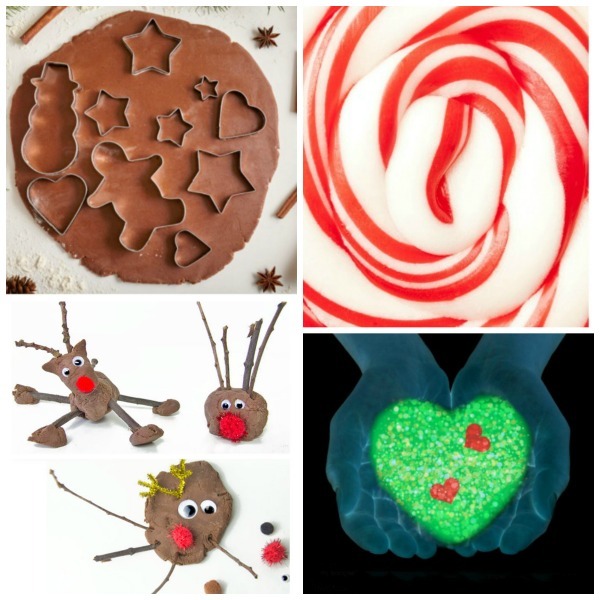 From Santa Slime to Grinch GOO- it's all here! 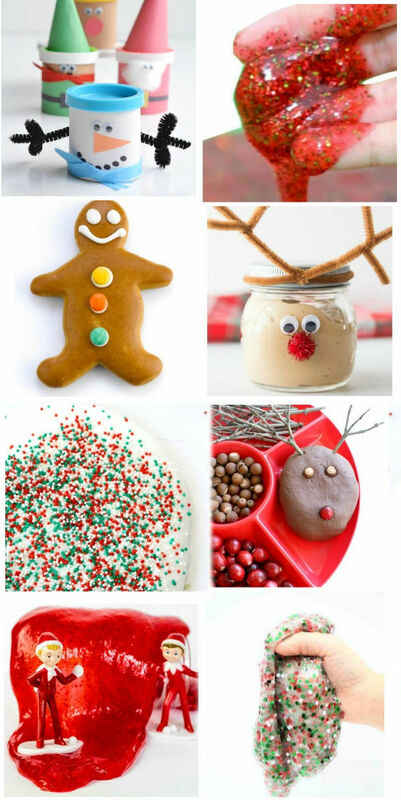 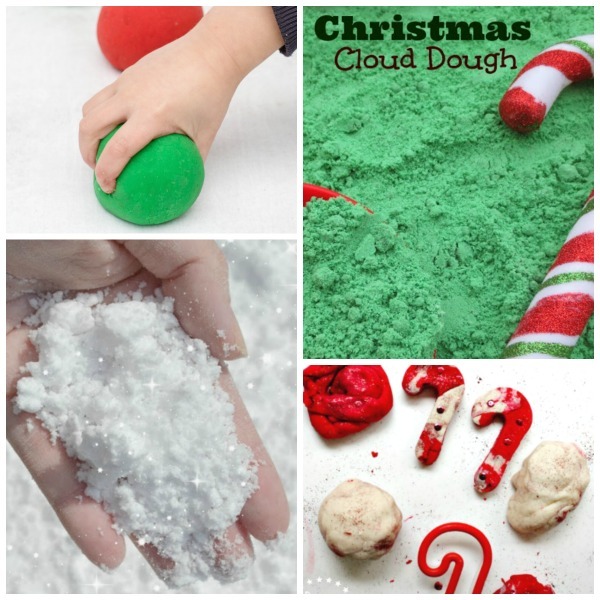 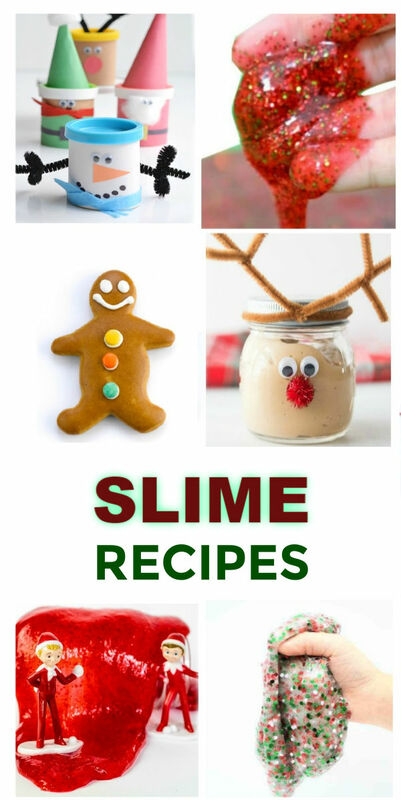 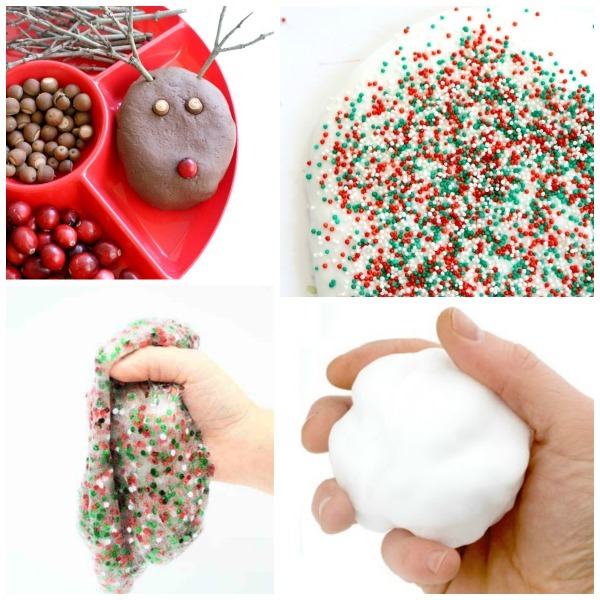 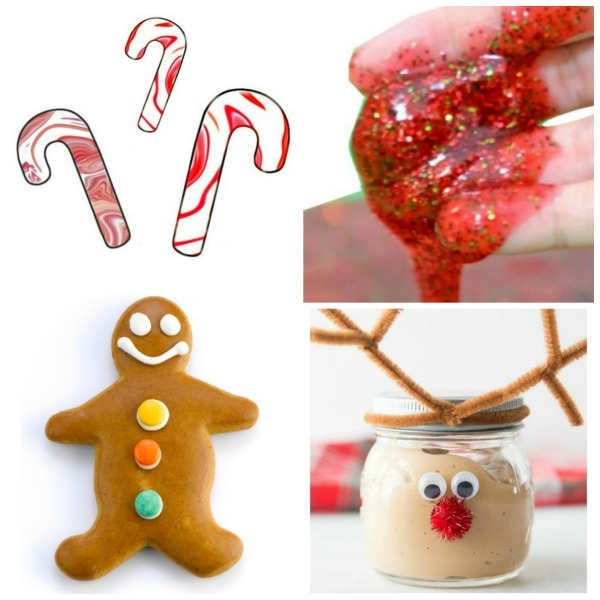 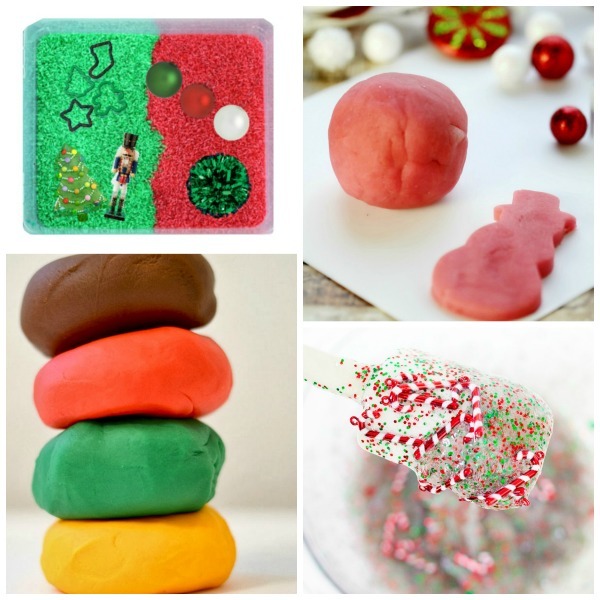 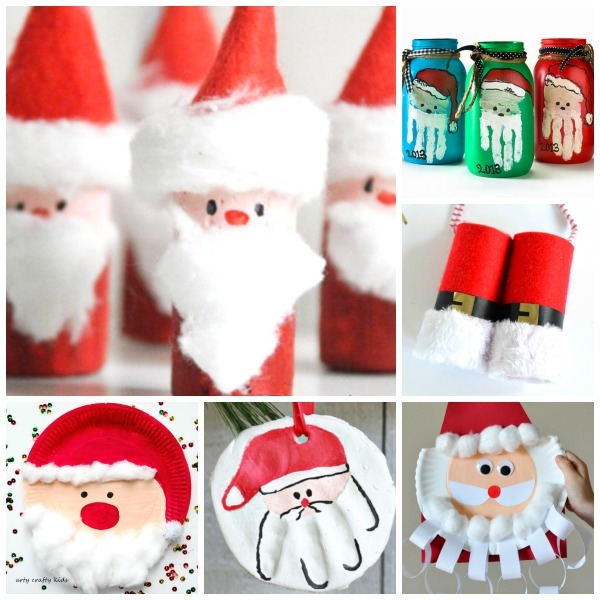 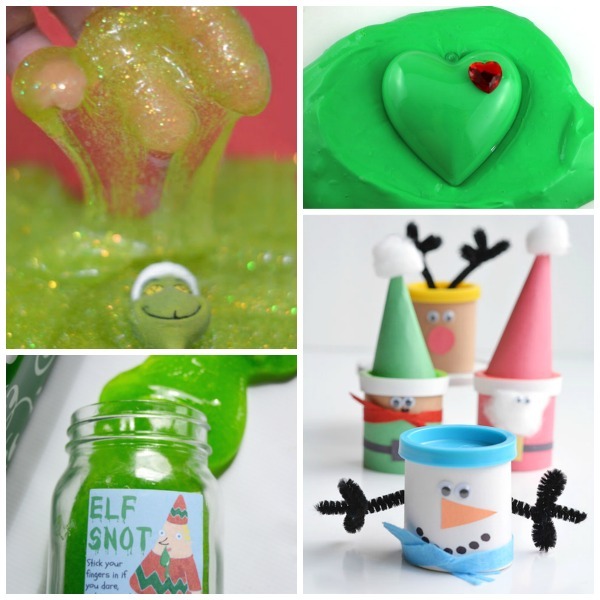 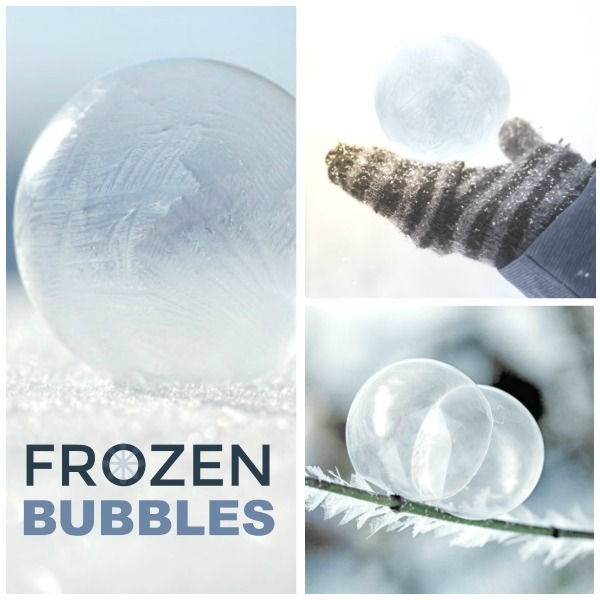 Here, you will find over thirty fun & creative ways for kids to make Christmas slime! 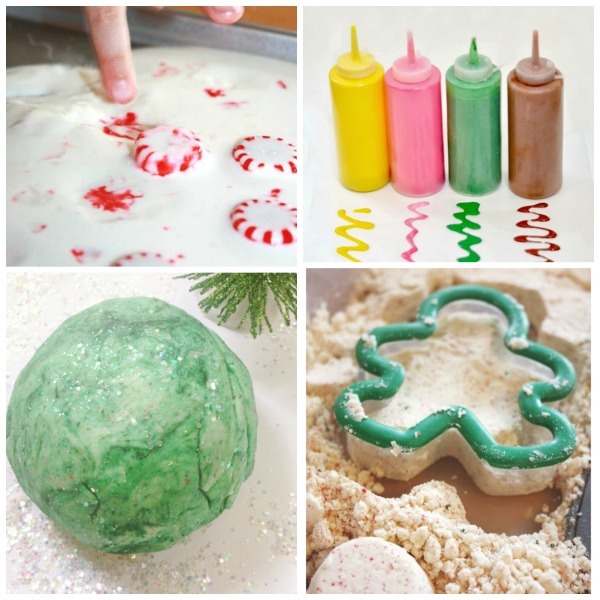 If your kids are anything like mine you might just have to try them all!